This was a hard one to narrow down! Can't wait to see your choices! 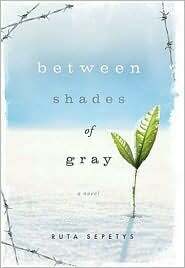 I've been meaning to read Between Shades of Grey for ages, must move it up my TBR list! I've loved several of yours, but they didn't make my cut, and it was sad. 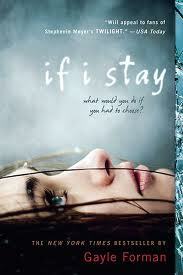 If I Stay and The Day Before almost made it! Love both! I have one of Lisa Schroeder's on my list, she is my favourite Verse Novel author. 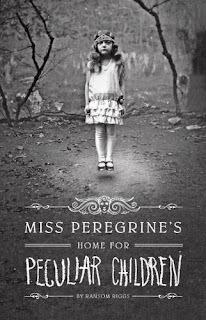 I have Peculiar Children to read for Halloween. And Fault Stars is on my TBR list. You'll love Miss Peregrine's home for Peculiar Children! 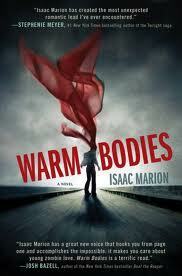 I loved Warm Bodies. I'll have to check out some more of the other ones you mentioned - quite a few are already on my reading list. 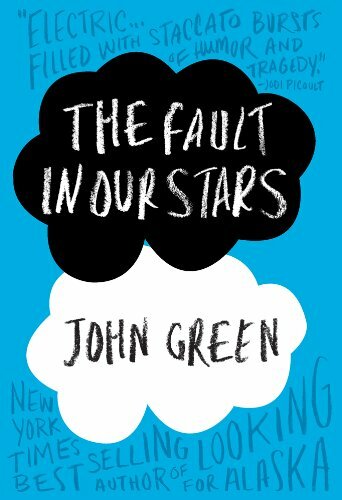 I still need to finish John Green's backlist so I can read his "best" book as well. 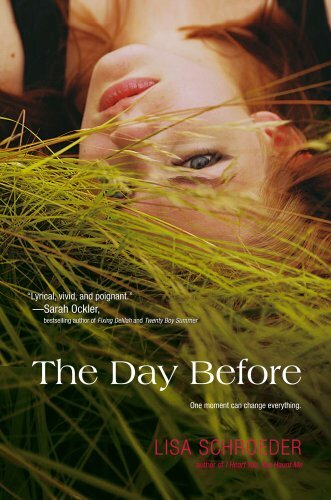 Gayle Forman's novels are lovely, arne't they? 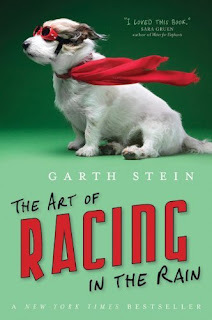 Oh, I love the cover you found for THE ART OF RACING IN THE RAIN! Is it a re-design, or from another country? 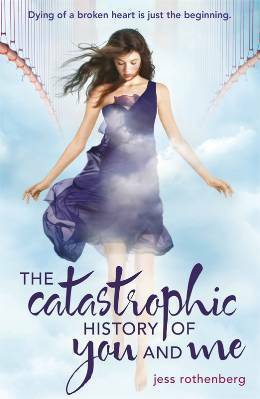 I wish that was the cover on my copy! The cover for Art of Racing in the rain is actually the paperback cover. 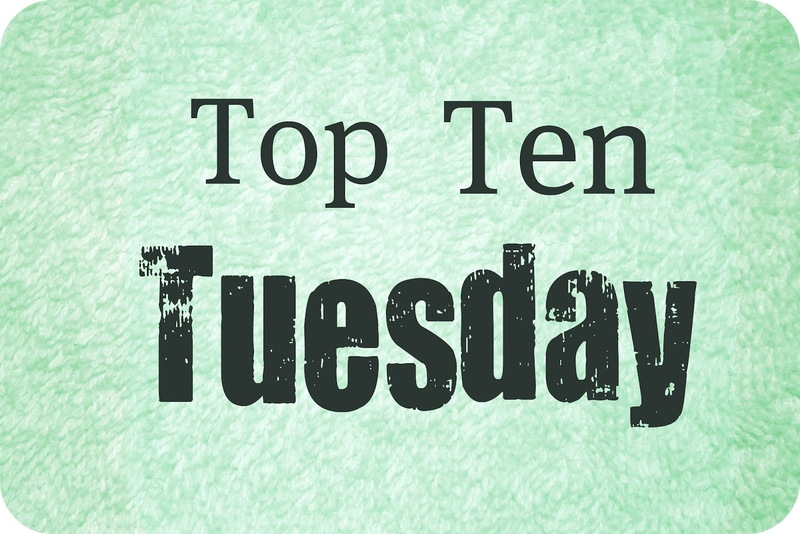 There are some great books on your list! I especially enjoyed Revolution and Between Shades of Gray.